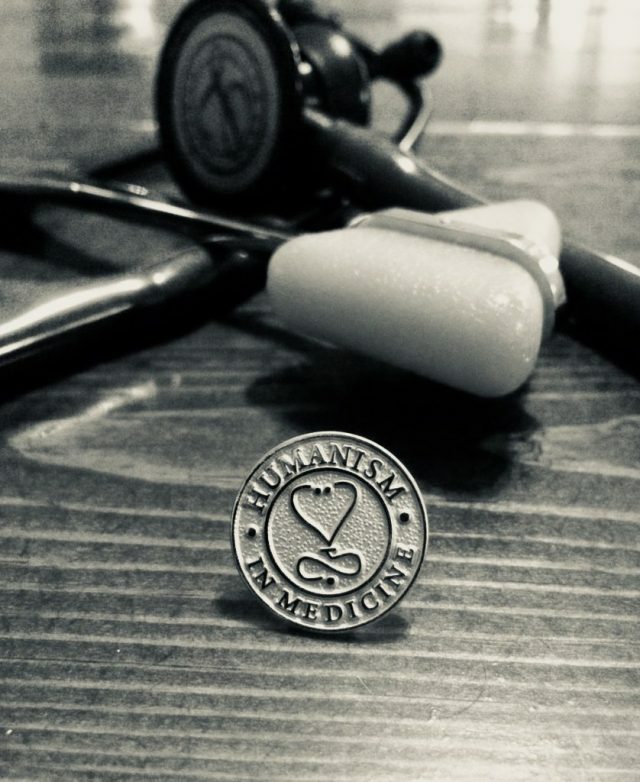 In this episode we highlight a special event known as Solidarity Week, honor the life of Arnold P. Gold, and explore the true meaning of humanism in medicine. To learn more about Solidarity Week and the Arnold P. Gold Foundation visit www.gold-foundation.org. Credits: This episode was produced by Corey Duke and Alex Reddy with help from Chase Edward Cox. Many thanks to Tooba Anwer, Brandon Bodie, Dr. Nicholas Van Wagoner, and Dr. Caroline Harada. Our theme song was produced by Tim Littman, Samuel Altonji, Steve Kim, Leah Carpenter, Corey Duke, and Ramya Singireddy. This show is made possible thanks to the support of UABSOM’s Student Senate. This entry was posted in Episode, Podcast and tagged Compassion, Humanism, Medical School, School of Medicine, Solidarity Week, UAB. Bookmark the permalink.